Submitted by Kent Gas Oil, Kent Kerosene, Kent Lubricants on September 19, 2014 by admin. 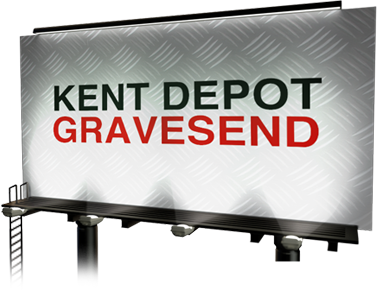 As a Kent business that may require fuel deliveries this winter we wanted to reach out to you and make sure you were aware of our priority Kent delivery service for Gas Oil (Red Diesel), Lubricants and Kerosene this winter. You may have realised in the past that other Kent oil companies during the winter have 3 to 4 week delivery times quoted due to the massive volume of Kent domestic heating oil orders when the weather gets cold. 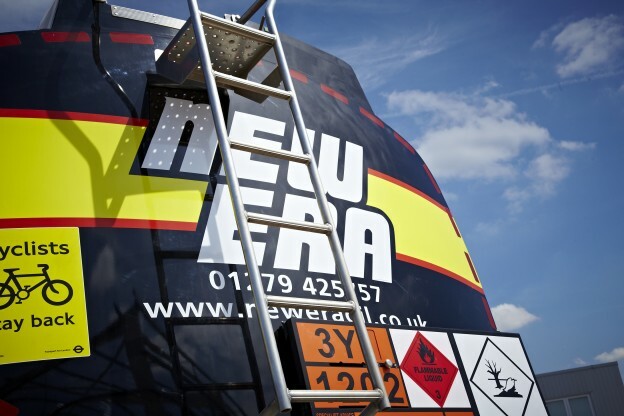 At New Era we work primarily with commercial business like you, and therefore manage our customers and deliveries in a far more ordered and speedy manner.